The man presented to hospital at around 11.30pm last night. 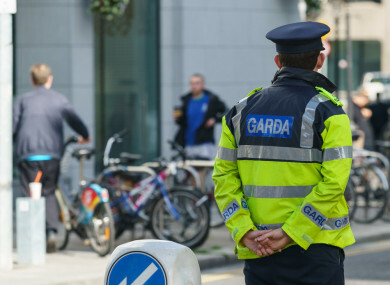 GARDAÍ IN DROGHEDA are investigating after a young man suffered an apparent gunshot wound to his knee late last night. He went to the Emergency Department at Our Lady of Lourdes Hospital at about 11.30pm. The incident came just hours after people were allowed back into their homes after a viable device was thrown at a house in the Rathmullen Estate in Drogheda. A number of houses near to the targeted house were evacuated until the army bomb disposal team dealt with it. Email “Gardaí investigating after 19-year-old man shot in the leg in Louth”. Feedback on “Gardaí investigating after 19-year-old man shot in the leg in Louth”.